SANTA FE – Gov. 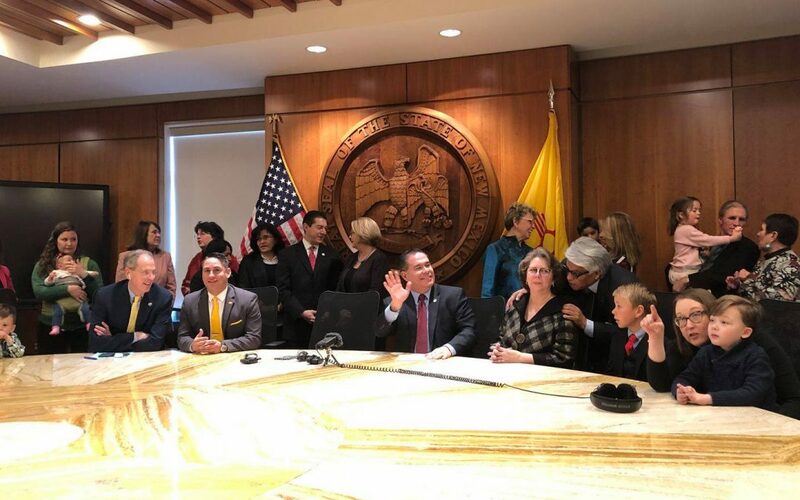 Michelle Lujan Grisham on Thursday signed Senate Bill 22, establishing a new Cabinet-level state department that will lead a unified expansion and transformation of early childhood education in New Mexico. Both chambers, with bipartisan support, overwhelmingly approved the legislation, sponsored by Sen. Michael Padilla.